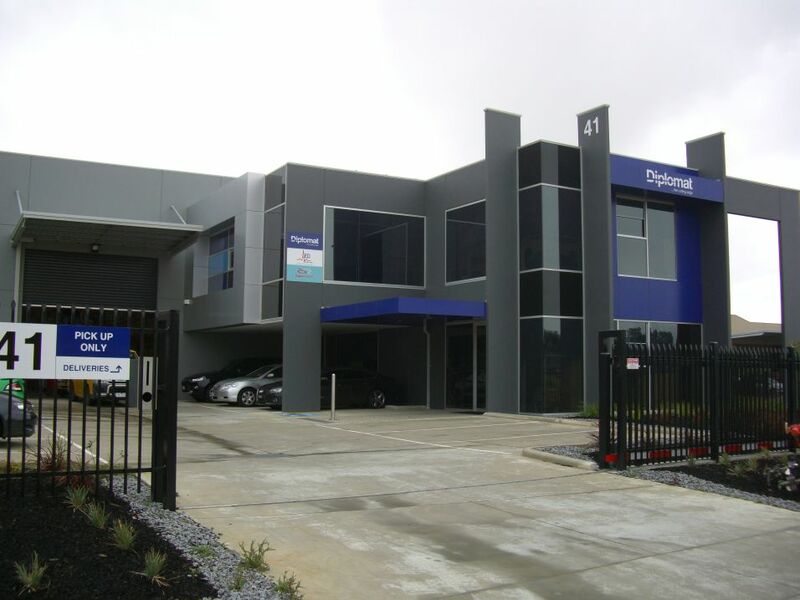 Diplomat Blades (Aust) Pty Ltd was established in 1972 and is a family operated business. Our company is an exclusive direct importer throughout Australasia, New Zealand, and numerous countries all over the world. Diplomat Blades represents manufacturers in the U.S.A., U.K., Germany, Japan, South-East Asia and is able to source a vast and diverse range of products and access the latest innovations worldwide. Our range of products include industrial blades, razor blades, cutting knives, small hand tools, carpet and flooring accessories, machine knives, measuring tapes and an extensive range of safety products consisting of safety knives and HexArmor safety gloves. We also offer custom designed products and our products are tailored to suit all customers. We offer convenient hangsell products for retailer, private label products and bulk stock for trade users. Our company's knowledge, experience and continued success guarantees that we will supply the right product at the most competitive price. As Diplomat Blades trades as an importer/exporter, our product range is sold by carefully selected distributors. Our chosen distributors are specialists in their areas which allows us to provide maximum customer coverage at highly competitive prices. Diplomat Blades offers superior customer support and service at every stage of your enquiry.